I was a member of CLASFON (Christian Law Students' Fellowship of Nigeria), but I planned to join Sovereign Army later on. But I left before that happened. Anyway, before I left, I remember campus fellowships being very vibrant and having a distinct culture. The structure and culture of each fellowship, as you might have guessed, mimicked that of the church / denomination that established them. So, TRF for example, was an off-shoot of House on the Rock, while Sovereign Army was linked to RCCG (Redeemed Church). And what is a 'church' without a pastor? Fellowships had pastors too, mostly students who were selected to head prayer, music, etc. You get the picture. So, it was not (and still is not) uncommon to call your classmate 'Pastor Mairo' because within the fellowship, he or she held that title. Whatever they 'trained for' in school - Linguistics, Geography, Law, etc. Were you involved with any campus fellowship? 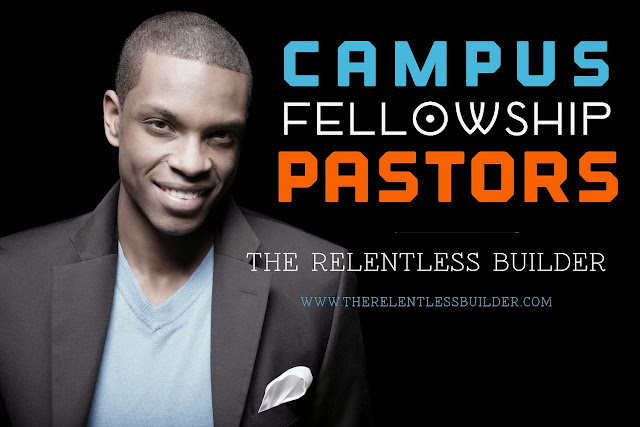 What happens to campus fellowship pastors after graduation? Let's hear it. Some settle for lesser roles in church outta uni 'as led'. But I've heeaarrdd about uni fellowship in Nig. Yes, they settle for lesser roles, and some of them advance to higher roles. True. Patrick: Na wa o! May God help us all.